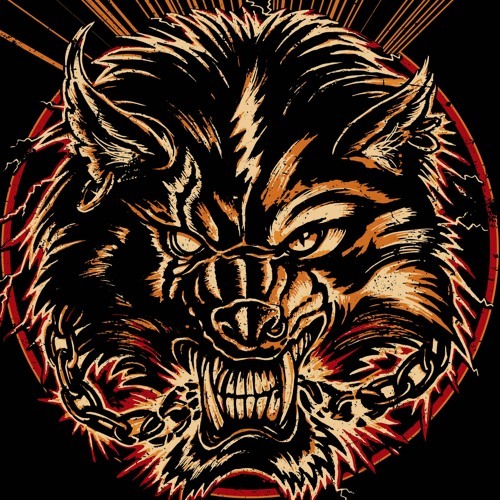 ROADWOLF - HEAVY METAL LIVE EXPLOSION Fast, energy-driven Heavy Rock with a strong classic Heavy Metal feel, exciting, in-your-face riffs and catchy guitar solos… That’s ROADWOLF! Enrooted in the style of the late 70s and early 80s NWOBHM era, this band will not make any compromise in show and sound. WITH ELECTRIC POWER - WE'RE GONNA SHAKE THIS TOWN NO BALL AND CHAIN - AIN'T GONNA HOLD US DOWN!